Using one’s own online bank account in a secure and convenient way to make purchases and payments on the web is the dream of all those who are reticent to leave their traditional bank account. A dream that could now become true, thanks to the PSD2 – Payment services directive – the EU directive on payment services that comes into force on those issues relating to transparency, deductibles and interchange fees. An articulated law, whose main commitment, at this time, is aimed at the implementation of all the technological and security infrastructure linked to the banking sector. Talking about security, which is better, an online bank account or a traditional one? What will be the repercussions of the new legislation? We know that some online bank account holders begin to regret their traditional account and agency, especially after the recent alarm for Spectre and Meltdown viruses that have been damaging computers in several countries and against which it is not always easy to find adequate countermeasures. To reassure and convince the millions of doubtful account holders, it is possible to say that, with the PSD2, an electronic register will be activated, managed by the EBA, the European banking authority, to which all PISPs and AISPs will have to be enlisted. 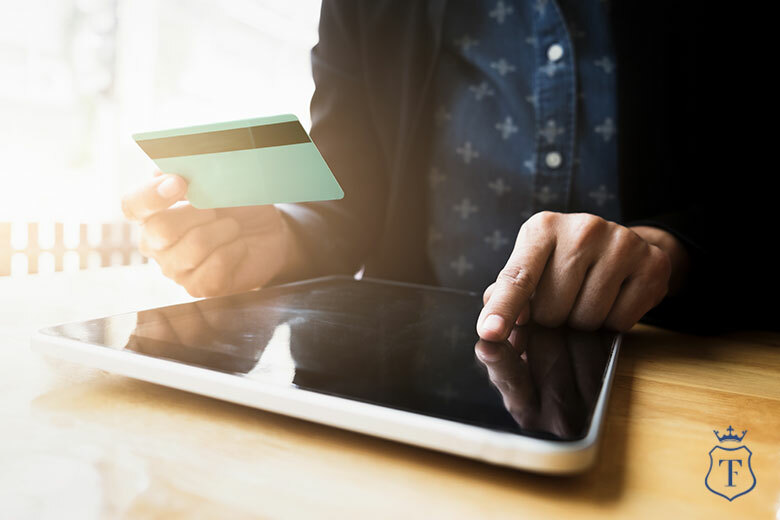 In this manner, everytime a user makes an online purchase, the bank that will receive the provision from the PISP will have the obligation to verify that it is entered in the electronic register. After the verification, the transaction will be cleared. But how to defend ourselves from the hacker who steals our bank account credentials? The EBA has requested the implementation of a “double authorization” procedure: in order to confirm every kind of operation, a second authentication through token, fingerprint or PIN will be required, in addition to the “regular” password. The entire technological structure to make this new legislation up and running will be ready by the end of 2018. In the meantime, some rules that will facilitate depositors will gradually come into force: for example, regarding the deductible on unauthorized transactions for lost or stolen cards drops: the bank will be required to make the repayment by the following day. PSD2 also provides that every payment transaction made through debit or prepaid cards will have a bank commission not exceeding 0.2% of the value of the transaction. Furthermore, one of the new features concerns credit cards: the interchange fee can not exceed 0.3% of the value of the transaction. The “surcharge ban” will be in place to prevent banks and paid service providers from applying extra fees on payments made through cards. If you are interested in opening an online bank account and you would like more information on how to guarantee full security on your payments, do not hesitate to contact us.